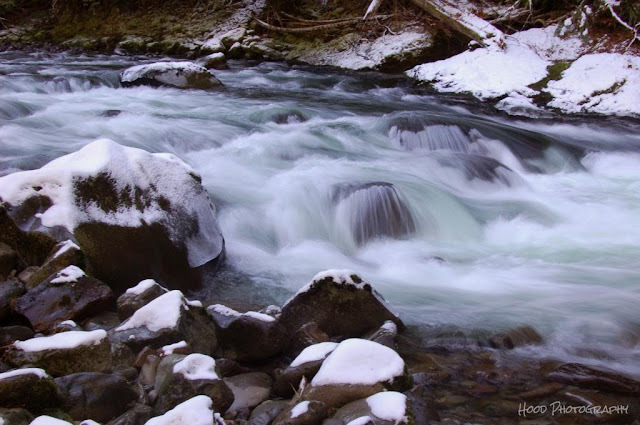 I have completed my photo collection of the Salmon River photos featuring all four seasons! I had a goal to take photos of my old stomping grounds representing each of the 4 seasons. This is, of course, winter. You can see the other three seasons by clicking the links below. I will have to make some cool collage or something at some point I think! Beautiful! Congratulations on doing the four season thing. Most definitely make a collage of these fantastic shots! I think the winter one is my favorite. Such a beautiful picture, these are my favorite kind of photos. Oh my that is beautiful!! SO gorgeous... I started a new meme today called 'Rurality,' come share? ?